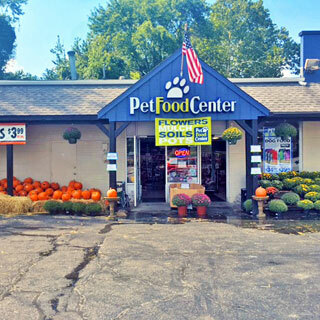 Welcome to Pet Food Center Newburgh! 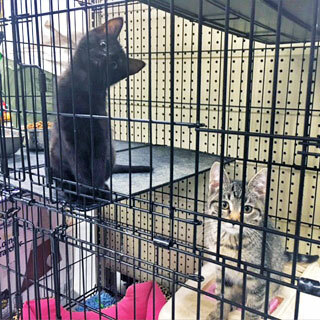 Our location is one of the first stores opened as a local family business, selling pet food, bird seed, and many other supplies. Nearly 20 years old, we have become a staple in our community. 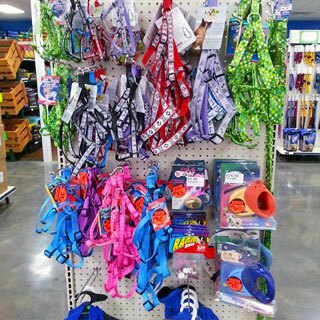 We carry many different kinds of products for household pets, as well as exotic and seasonal animals. Not only do we offer a complete variety of pet foods and supplies, we also carry everything you need for your wild birds and ponds. We even keep straw bales and several kinds of mulch in stock year round! Customer service is our number one priority. We strive to be knowledgeable, courteous, and energetic about your needs and the needs of your pet. If a product is not readily available, we will do our absolute best to have it ordered and in your possession within the week. We also feel very strongly about our carry out service and are always happy to assist you with any load you have, big or small! We are very proud to be a part of such a wonderful community and want to thank all of our customers for entrusting us with your pet’s needs. If you haven’t been in to see us, stop by today and see what we can do to satisfy the needs of your furry friends!